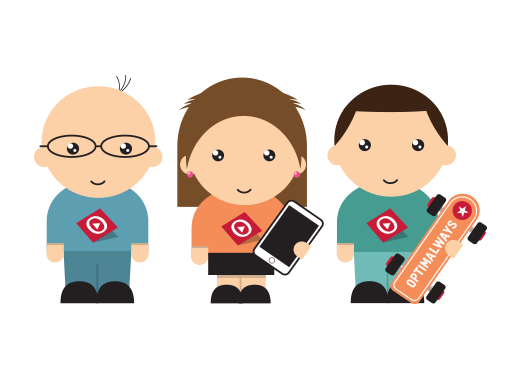 Optimal Ways is staffed by a team of specialists who all share a common passion for Digital Analytics and E-commerce, and who bring a wealth of experience from various backgrounds in web publishing, agency and advertising services. 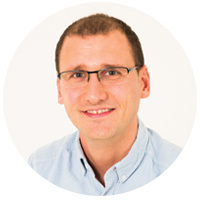 Nicolas has been involved in the web ecosystem for more than 20 years and has developed a good understanding of e-commerce issues. After several years as Production Director at two Paris-based web agencies (BDDP then Havas Advertising), he was hired by Oracle in Silicon Valley as the Operations Director for all of the company’s sites. From there, he moved to Montréal where he was responsible for the executive management of the e-commerce website operated by the Canadian telecommunications company, Vidéotron. On his return to France, he directed his focus on Digital Analytics and, with Jacques Warren, co-authored the book, “Web Analytics : mesurer le succès et maximiser les profits de votre site Web”. 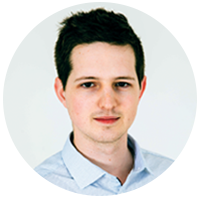 In 2011, he founded Optimal Ways, a consultancy specialising in Digital Analytics training and coaching. Driven as always by his passion for the web, he provides his customers with meticulous service, and has earned numerous certifications. 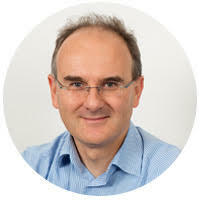 He also lectures at EDHEC Business School (of which he is a graduate), Ecole Centrale Engineering School, IAE de Lille, and the University of British Columbia in Canada. Nicolas brings all his experience to bear in supporting customers and building relationships based on trust. A true web pionner, Olivier becomes interested in e-commerce sites in 2007, first working for La Redoute, then Auchan Drive and Auchan Direct. Tag implementation, dashboards, analysis are parts of Olivier’s daily life, but most of all he enjoys working on defining needs and teaching how to best use digital analytics tools. He aims to make sites evolve and to find the best indicators in order to make the right decisions. In 2015, Olivier took on a new challenge and went back to La Redoute to work on an international scale. Today he is our Adobe expert. With his unbounded curiosity, always eager to understand the situation, Olivier fits right in with his great communication and teaching skills and his analytics mind ! 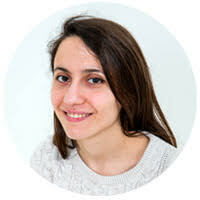 When Myriam discovers the Web analytics in 2016, she quickly falls for this expertise field that requires multiple abilities : technical skills, marketing and web discipline. Known for her intelligence, tenacity and determination, similar in many ways to a well known Hermione, she thorougly helps customers tracking their implementations, following tagging plans, and developing reports for an advanced analysis. Her overall goal is to push the analysis in order to give the best advice to customers and provide them with a clear understanding of their digital strategy. 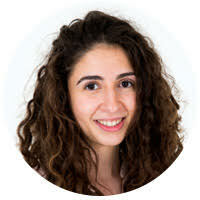 Trained and certified Google Analytics, Tag Commander and soon Tealium, Myriam is our TMS queen ! Benjamin has all the qualities of a true digital analyst ! Interested in everything, always ready for a new challenge and fully committed, he helps customers through the first steps of their digital journey : QA, tagging plans, implementations… Newly arrived in our consulting team, he has already charmed us with his live spirit and logical mind ! Trained and certified Google Anaytics and Tag Commander, Benjamin’s goal is to cover the full range of the customers ‘ needs and to answer all your questions ! Five star software developer, Petra has recently joined our team with a deep motivation to develop her digital analytics expertise. Certified Google Analytics and Tag Commander, she is truly dedicated to helping customers making sense of their analytics. She does enjoy the great variety of issues found in data analysis and aims to sort it all out ! Petra is a great asset !! 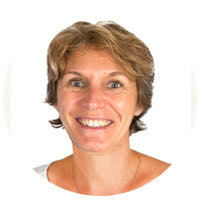 A botanist by profession, and passionate about writing and translation, Marie joined Optimal Ways in 2012. The beginning of a new adventure! Discreet and organised, she handles what our Web Analysts no longer have the time to do: administrative work. She diligently files, follows up, informs and writes, and also keeps track of our training programmes. With Optimal Ways’ growth, Marie has become crucial to the company!